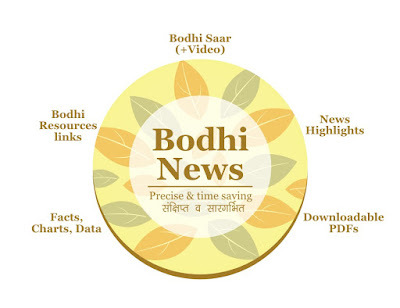 Bodhi News & Analysis - UP's defining moment | Loan waivers | Trump-Jinping meet | Tawang issue - 07 Apr. 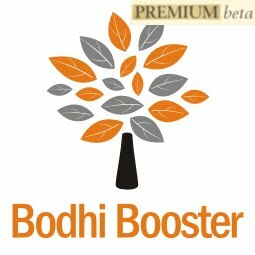 Welcome to Bodhi News for 07 April, 2017 - from Bodhi Booster knowledge portal! 1. Defence and military – In the first direct American assault on the government of President Bashar al-Asad of Syria, the US military launched almost 50 cruise missiles at a Syrian military airfield on Thursday, April 6. The operation was authorized by the Trump administration in retaliation of a chemical attack killing many civilians in Syria. 2. 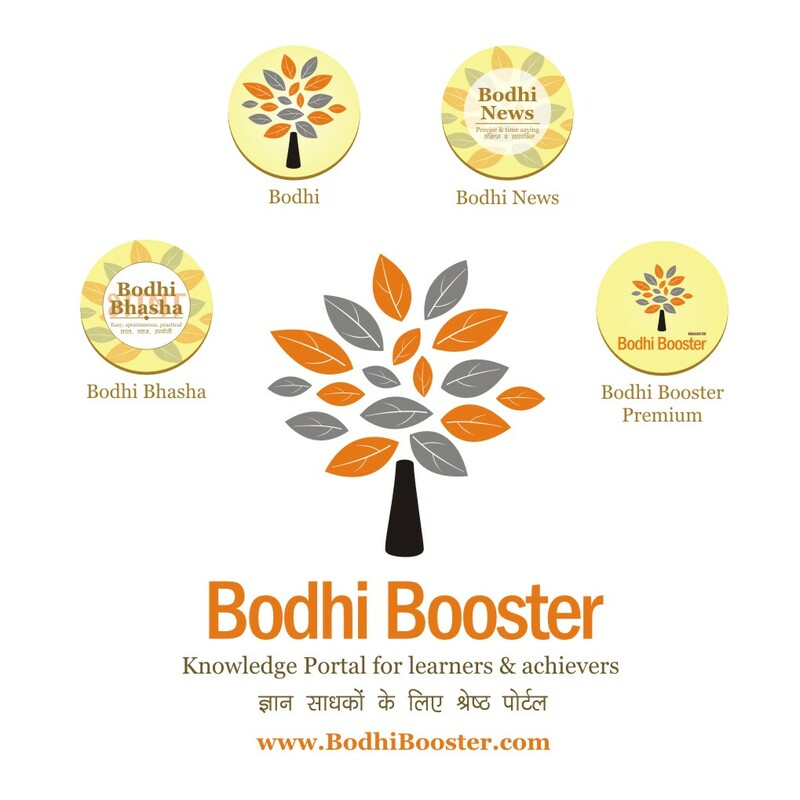 Constitution and law – India’s dream of a ‘one nation one tax crossed the last hurdle with the Rajya Sabha passing all the four bills related to the Goods and Service Tax (GST) without any amendments. Former Prime Minister and senior Congress leader Dr. Manmohan Singh asked the Congress not to seek changes in the four bills. The long-awaited GST is thus poised to be implemented from July 1. 3. Companies, products, services – Telecom regulator TRAI (Telecom Regulatory Authority of India) ordered Reliance Jio Infocomm to withdraw its Summer Surprise plan that offered three months of free services to users who paid an initial fee by April 15. This order by TRAI will give relief to rival companies like Airtel and Idea Cellular. 4. Indian economy – The Reserve Bank of India, in its Monetary Policy review meeting on Thursday, kept the Repo rate at 6.25 percent but raised the Reverse Repo rate – the rate which banks get for deposits at RBI – by 25 basis points to 6.0 percent. Narrowing the gap between the two rates reduces volatility in the short-term money market rates. It also controls money circulation, and thereby, inflation, as banks are encouraged to increase their deposits with the RBI. 5. Defence and military – Israel has signed a $ 2 billion contract with India to supply India with missile defence systems. This is the largest defence contract awarded to Israel for supplying advanced medium-range surface-to-air missile systems to India. 6. Indian economy – RBI Governor Dr. Urjit Patel criticized the farmers’ loan waivers and stressed the need for building a national consensus on such loan waiver schemes, so that such promises are not made during elections. According to Dr. Patel, such moves eventually end up affecting the national balance-sheet and mean transfer from borrowers to the taxpayers. 7. World politics – US President Donald Trump and Chinese President Xi Jinping opened their summit meeting at President Trump’s Florida resort with the urgent threat of North Korea’s nuclear ambitions and tensions over trade between the two countries. The Trump administration also suggested considering military action against Syria in response to the chemical attack. 8. 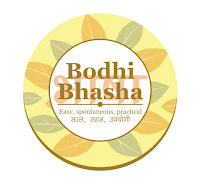 Society and culture – The 123rd Constitution Amendment Bill proposing a new commission for OBCs is likely to relieve the Centre of the responsibility of weeding out forwards among backwards from availing reservations in central jobs and educational institutions. The Bill seeks to replace the National Commission for Backward Classed Act, 1993. 9. Constitution and law – The Supreme Court reserved its order on the CBI’s appeal against dropping charges against BJP leaders including L K Advani, Murli Manohar Joshi and others.The court stated that it would have to step in to do complete justice in such matters and was considering putting BJP leaders on a joint trial with ‘kar sevaks in the 1992 Babri Masjid demolition case. 10. Science and technology – The US launched 50 Tomahawk missiles against Syria. The air strikes were launched from US Navy destroyers. The enormous Tomahawk is a 20 feet long missile, weighing 3,000 pounds that can be fired from a ship or a submarine. It can fly 600 miles before searching and scanning pattern and then diving into its target. Bodhi News: Bodhi News & Analysis - UP's defining moment | Loan waivers | Trump-Jinping meet | Tawang issue - 07 Apr.